Fitness monitoring devices are reasonably popular among those that like to keep in shape or those on a health kick. You select a device based on its features, aesthetics, price or perhaps a combination of each and it goes about collecting all sort of metrics including steps taken, calories burned and even the quality of sleep you get each night. 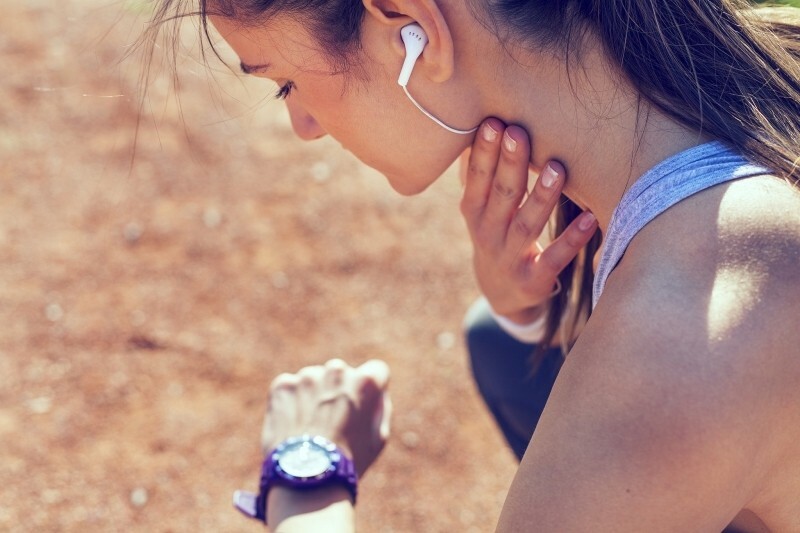 At the end of the day, the wearable spits out data designed to promote a healthier lifestyle. BBC News presenter Lara Lewington recently put four of the top fitness trackers – the Garmin Vivosmart, Fitbit Charge, Misfit Shine and Jawbone Up Move – to the test by wearing them all simultaneously for a full week. She notes that at their worst, there was a 23 percent variation in distance traveled on a particular day. Over the course of a week, the Fitbit Charge determined she had burned 2,649 more calories than what the Jawbone Up Move reported. That’s a difference of more than a full day for someone of her size. All things considered, it doesn’t really matter that the devices didn’t report the exact same data. In the real world, you’re only buying one fitness tracker and what’ll be important is that it’s consistent. You’ll notice a pattern and you’ll be able to determine if you’re taking more or less steps each day or if you’re burning fewer calories compared to the previous week. For many, keep tracking of fitness data – even if it isn’t entirely accurate – is motivation to stick with it.